The company has been founded and shaped by Jo Phipps – an independent Digital Marketing Consultant based in London. With 15 years marketing experience, Jo works with companies of all shapes and sizes, helping them plan and achieve their digital marketing strategies. 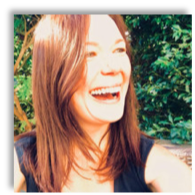 While not everyone can appreciate the beauty of a successful paid advertising campaign, it was Jo’s experience of PPC and digital advertising while working at a major agency that stoked her passion for the profession. Having achieved great success for large businesses and clients, Illuminate Digital was then born to make the mysteries of digital marketing less confusing and more accessible to small and medium businesses, like yours. Harriet joined in June 2016 as a consultant for all things Pay Per Click. Having worked across a variety of sectors from charity to e-commerce, she understands the variety of different marketing aims and objectives different businesses have, and the importance of working closely with a client to understand and achieve the results they are looking for. With a problem solving background, Harriet is there to translate these client needs into effective and successful campaigns across Google, Facebook, Bing, and anywhere else a paid ad can appear online. 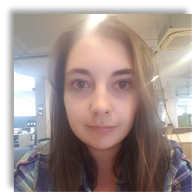 Whether you have an established account or need something built from scratch, Harriet enjoys keeping on top of the fast changing world of digital marketing to make sure that you are making the most of the many opportunities available. 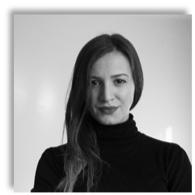 Adela has been working with the team for a year and manages the day to day campaign optimisations. She has an eye for detail and is good at spotting areas of improvement at the data level that can save costs, increase conversion rates and increase return on investment. 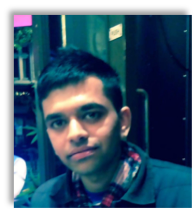 Sangeeth is a marketing and advertising graduate who has used his degree to become well versed in a variety of disciplines, which has allowed him to approach his work creatively and analytically. He has a fascination for customers and understanding the reasons behind market trends and why people make the decisions they do. He has experiences in a variety of different customer-focused roles which includes the Pharmacy industry, and his determination to learn in unfamiliar environments and become successful will be an invaluable asset to the company. As we look forward to our successes working with a variety of clients, Sangeeth will be there as part of the marketing machine .